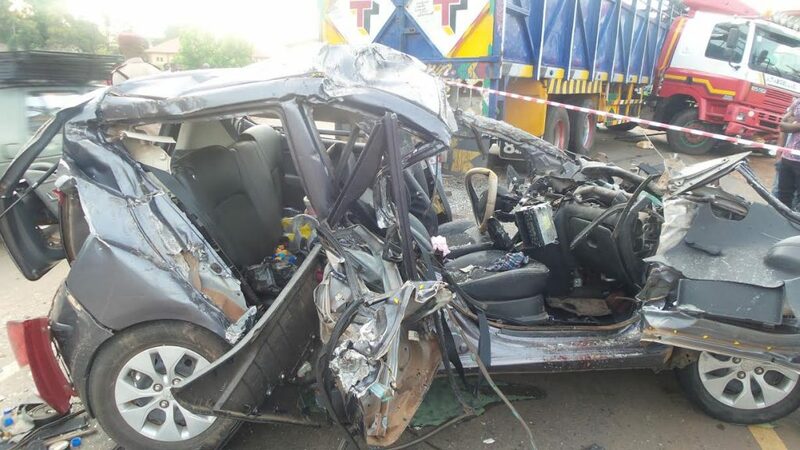 One evening in July 2018, I almost lost my life. I was riding in a tricycle (keke napep) somewhere along the Lekki-Epe expressway when a Range Rover overtook my tricycle. Apart from the fact that the driver was driving way too fast, what caught my attention was the infant she carried in her lap in the driver seat while she was driving. The sight of that was a little bit scary for me. I had heard of parents carrying their kids in their cars like this but never seen it in person. Since that first time in July, I have seen more than ten occurrences of parents doing this. I think it’s important I call these individuals I’ve called killer parents to order. You see, driving is a technical exercise that demands your full concentration. Like electricity, a car is a good slave but a bad master. The moment one loses control of the vehicle, it is inevitable that damage to the car and injury or even death to the drivers and passengers will follow. This is one the reasons why the Federal Road Safety Corps has put laws that make it compulsory for parents of small children to invest in car seats and ensure that their underage children use the car seats at all times. Like seatbelt and traffic laws, Nigerian parents continue to flout these laws, putting themselves and their defenceless children at great risk of death or debilitating injury. The driver seat is solely meant for a driver and not anyone else. Airbags are dangerous for infants. In fact, any child below the age of seven is not expected to occupy the front seat of a vehicle as they may not survive the sudden force of impact with an airbag. READ MORE: A Nigerian has decided to sue the Federal government for bad roads and its about time someone did. I call on the Federal Road Safety Corps to step up their actions to educate parents and young families on the importance of ensuring all their children are placed in child seats at all times while they ride in vehicles, and penalise parents caught putting the lives of their children at risk in this manner. The Killer Parents on our roads should be called to order now.